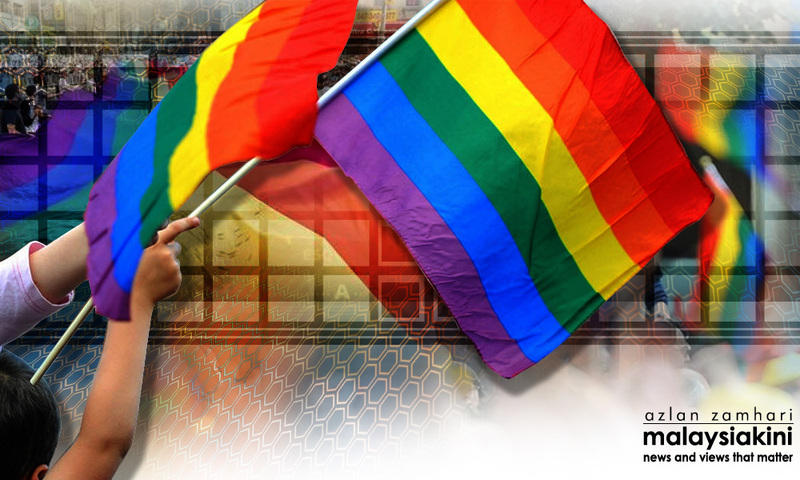 The High Court has given the Federal Territories Islamic Religious Department (Jawi) 14 days to release details of its officers involved in arresting lawyer Siti Zabedah Kasim during a raid on a transgender event in April last year. 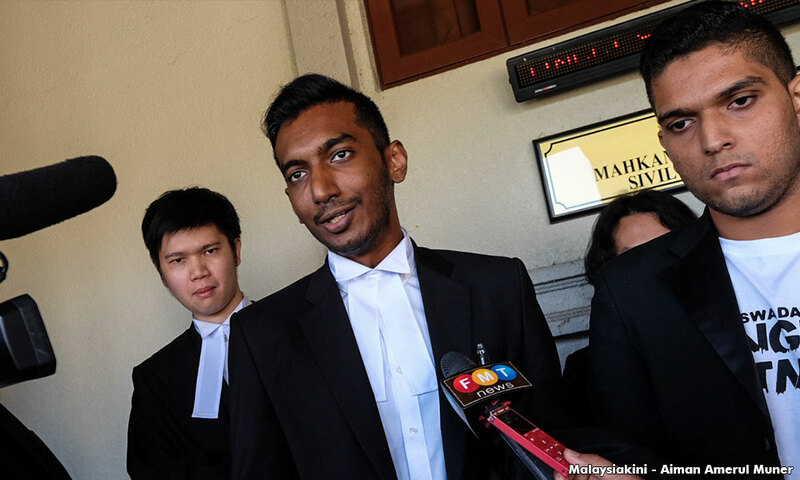 Lawyer Surendra Ananth said the decision was made by Justice Faizah Jamaludin in the High Court in Kuala Lumpur, who granted Siti's application in chambers this morning. "The judge has ordered the federal government to provide the names, positions and particulars of the enforcement officers involved in the arrest within 14 days," he told Malaysiakini.